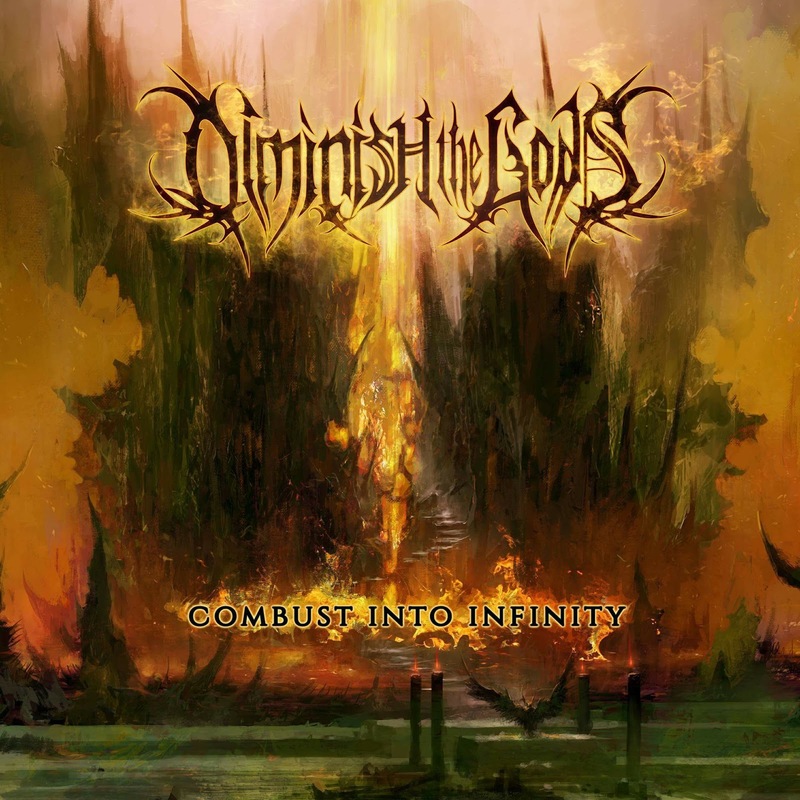 Technical Progressive Death Metal act, Diminish The Gods have released a brand new single "Combust Into Infinity" with a lyric video. "This song was inspired by the ancient epic of Dante's 'Inferno', one man's descent through the Nine Rings of Hell. His journey has parallels to Diminish The Gods' own struggles during the past two years, through lineup changes and personal issues that have striven to hold us back from our goals.